Two years ago, I visited Colgin during harvest and was again reminded of how special this property is. Tucked into the hillside at the top of Pritchard Hill is Colgin's steep 20-acre IX Estate Vineyard and state-of-the-art winery facility. 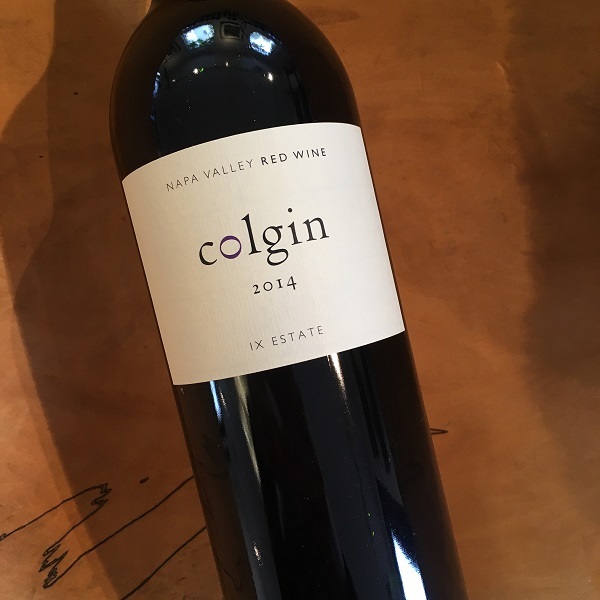 I consider Colgin to be one of the old guard cult wineries that continue to stay relevant despite the ever-changing Napa Valley winery landscape. I will be picking up this 2014 release at the winery the first week of November so can ship this beginning November 6th.